How can Livecare transform your practice? Administer patient care not paperwork tasks. You became a doctor because you want to help people. But how much time do you spend doing paperwork rather than actual patient care? And when there isn’t enough time in a day to do both, where does that leave you? Unfortunately you can’t skip the administrative tasks and you never want to give less than your all to your patients. Something’s gotta give and that’s where we come in. The Livecare Telehealth platform aims to streamline organizational processes so that you can focus your time and effort on your mission of keeping people healthy, rather than getting caught up in the logistics of it all. 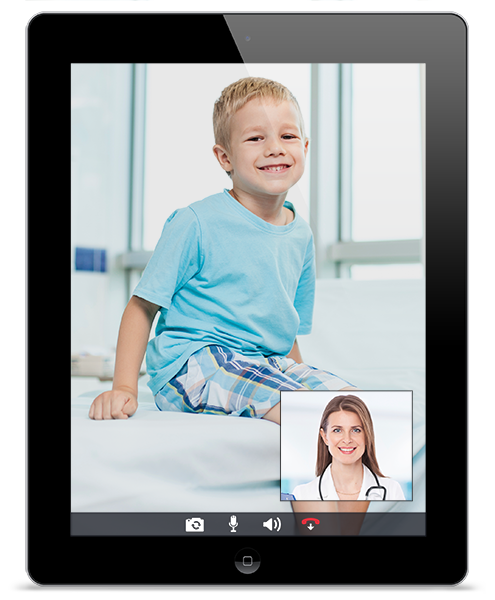 Foster real-time communication among colleagues, staff and patients with secure instant messaging. 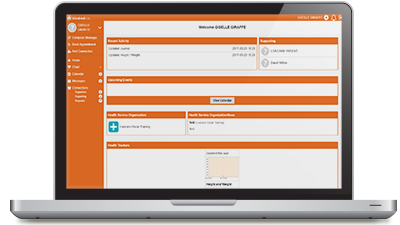 Receive pre-configured (per your specialty) Telehealth carts and/or dispatch cases designed to perform off-site real-time diagnostics and clinical evaluations.